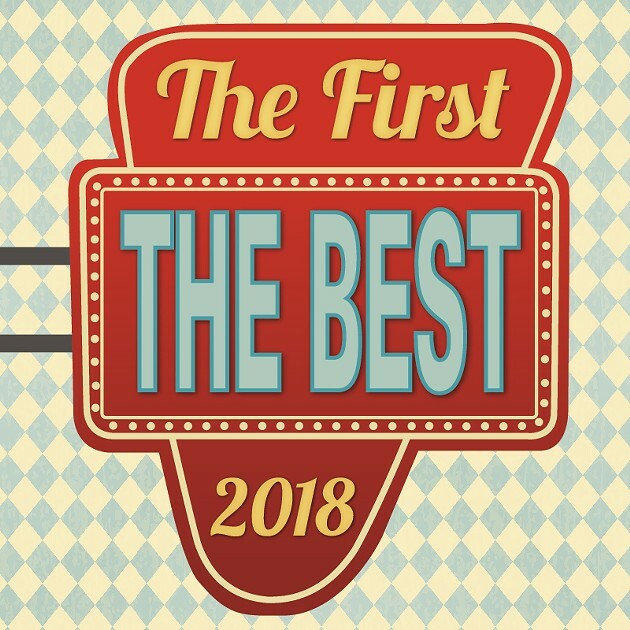 Summit Dental Group Voted Best Dentists Office in Boise Weekly’s “Best of Boise” 2018 Awards! From all of the dentists and staff at Summit Dental Group, we would like to extend a huge “THANK YOU” to all of our wonderful patients who voted for us! We are so grateful and honored to have earned your business and respect over the years! 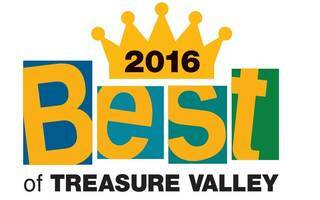 As a practice, we are overjoyed at having won Best Local Dentists Office in Boise Weekly’s “Best of Boise” Awards! Our dentists believe that preventative care and education are extremely important to optimal Boise dental health. We focus on thorough exams and checking the overall health of your teeth and gums. Not only are we concerned about the beauty of our patients smile, we are also concerned about the overall health of our patients. 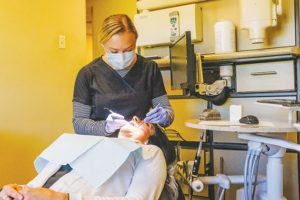 Whether your dental needs are a complete exam and cleaning, a full mouth restoration, or anything in between, Summit Dental Group will provide exceptional care as we restore and enhance the natural beauty of your smile! 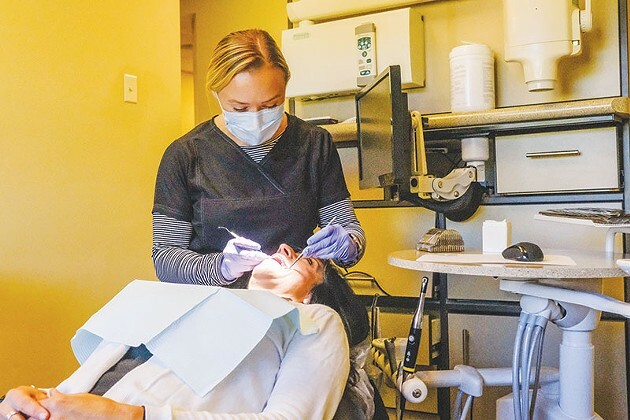 For your next Boise dental visit, give us a call at (208) 345-8962 to schedule an appointment with the friendliest Boise Dentists in the Treasure Valley! We try our best to make each visit fun and enjoyable for all of our patients!